Combining super high quality sound, premium design and enhanced usability, the DMP-Z1 is a super-charged music player bringing top-end stationary class headphone amplifier sound and power to wherever you desire that fits your personal space. Reaching new sound quality heights, the DMP-Z1 achieves an optimal High Resolution Audio (up to Native DSD 11.2MHz/PCM 384 kHz/32bit) and approx. 1500mW (16Ω) headphone output power for a premium listening experience at your favourite hang-out. As the audio signal directly passes through the volume controller, this affects sound qualityand is one of the most important aspects of audio design. 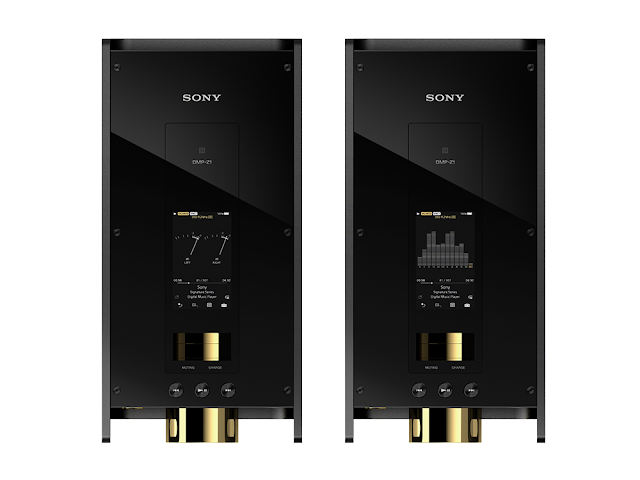 The DMP-Z1 uses a Sony customised high-end analog rotary volume controller which is copper plated followed by gold plating and supports the volume for four separate signal paths (L+ / L- / R+ / R-). This ensures signal purity and ensures the DMP-Z1 reproduces transparent and clear vocals as it maximises the DAC chip performance by retaining all audio source information even at low volume levels. The DMP-Z1 has an independent power system using a total of five battery cells providing independent and stable power to both the digital and analog block. 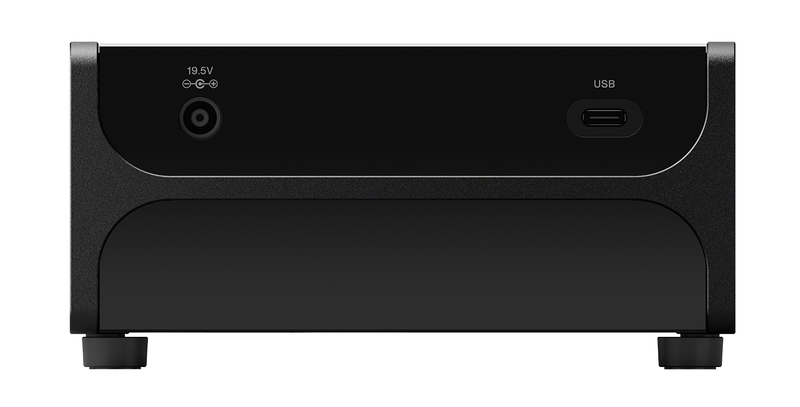 The separate digital and analog power systems prevent noise propagation from the digital section to the analog block. The independent analog battery features a simple power circuit to supply clean power to the headphone amplifier. Thus the battery mode delivers noiseless, clean and powerful sound. Users can easily switch the music player’s power mode from AC to battery by simply tapping either the Battery button or AC button on the DMP-Z1’s touch panel user interface. The DMP-Z1’s H-shaped aluminum chassis presents a high rigidity frame structure that eliminates vibration and reduces resistance, thereby delivering clear and powerful low frequency performance. In addition, isolation of the amplifier board by physically separating the amp board and main board using the H-shaped chassis further reduces noise which will affect sound quality. This isolation blocks noise and provides areas for connecting to ground on each board connecting to the chassis. This ensures the listener experiences transparent sound free from distortion. 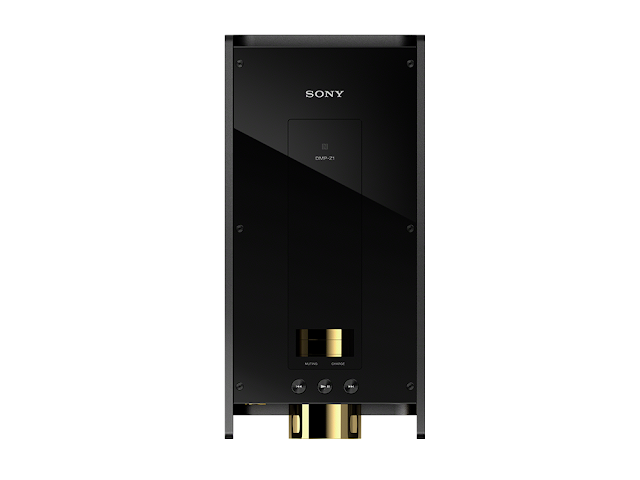 A first for digital music players, listeners can personalise their preferred sound with the DSD Remastering Engine which lets users convert all PCM music sources into DSD 5.6MHz. The DSD Remastering Engine can be switched on or off easily in the user interface. The newly developed Vinyl Processor feature recreates via some clever processing, the acoustic phenomenon unique to vinyl playback such as the tone-arm resonance, tiny surface noise and the rich sound from the vibration by acoustic feedback from the speakers to the turntable. 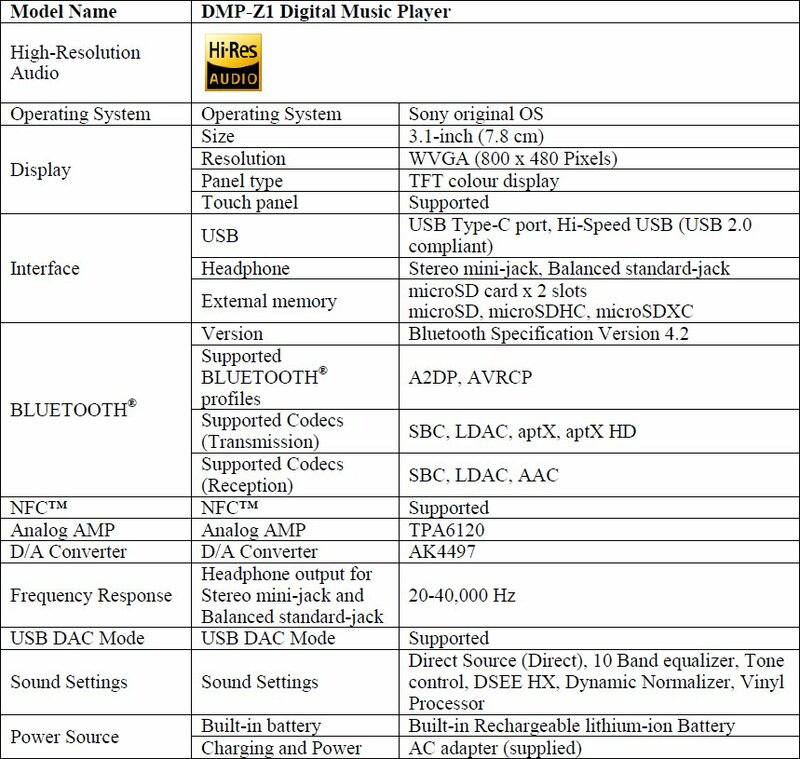 The DMP-Z1 also includes a newly developed DSEE HX™ with an improved algorithm to enhance the supplement ability for highs by an artificial intelligence technology where users need not select the type of enhancement needed but instead this is automatically selected for them based on real time information analysis. 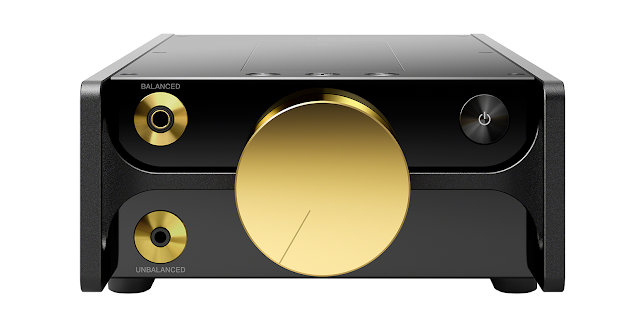 With its mirror-finished aluminum top plate, spin finished aluminum physical playback control keys and gold-plated analog rotary volume controller, the DMP-Z1 sports a sleek premium design which exudes high-class luxury in every component. With dual micro SD card slots, 256 GB internal storage, USB type C connections and a Bluetooth receiver, the DMP-Z1 provides enhanced usability making it a breeze to use daily. 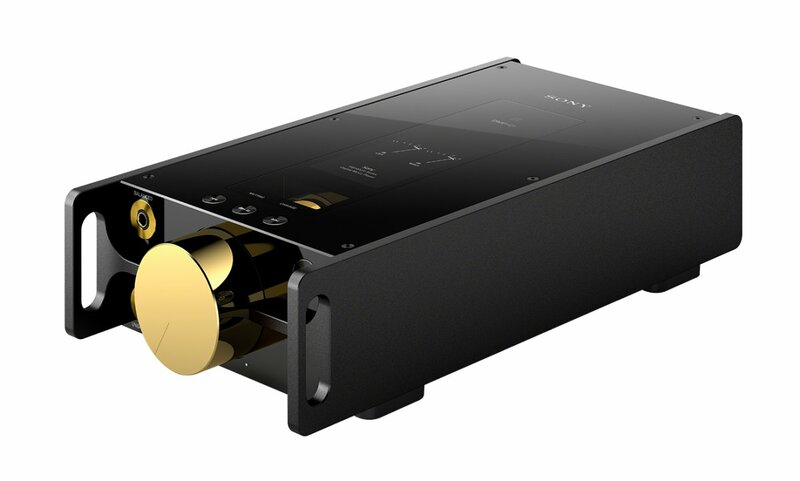 The DMP-Z1 digital music player from Sony will be available from December 2018 for HK$61,880 or a bargain of 6800 Euros. Leave your thoughts and comments below. Thanks.